Vector portrait of a cute young woman. Cartoon girl with naturally pretty face and slight smile. Long hair with light streaks in it. Cute girl looking to the side. 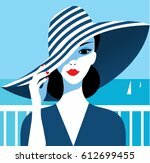 Free vector design to create female beauty, facial expressions and hairstyles visuals. 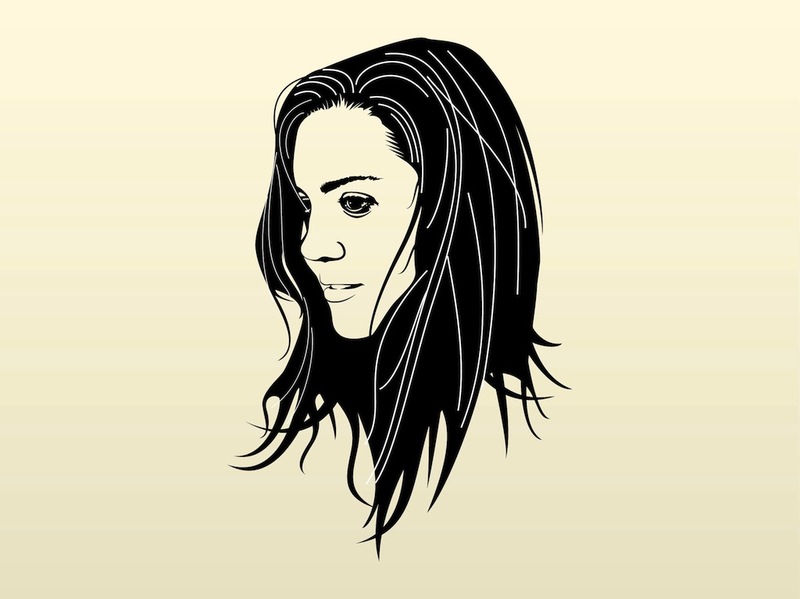 Download pretty girl portrait for posters. Tags: Face, Female, Girl, Hair, Natural Beauty, Pretty, Smile.